Pleasant Ridge Town Center is home to 60 local and national shops and restaurants including fashion boutiques, running stores, spas and more. 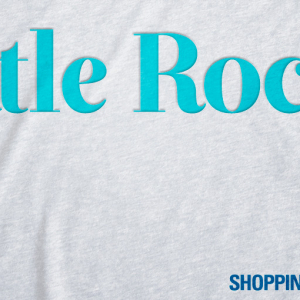 Comfortable living and big-time commerce combine in West Little Rock. Gated communities, million-dollar homes and literally hundreds of shops, eateries and businesses populate one of the fastest-growing areas of the city. 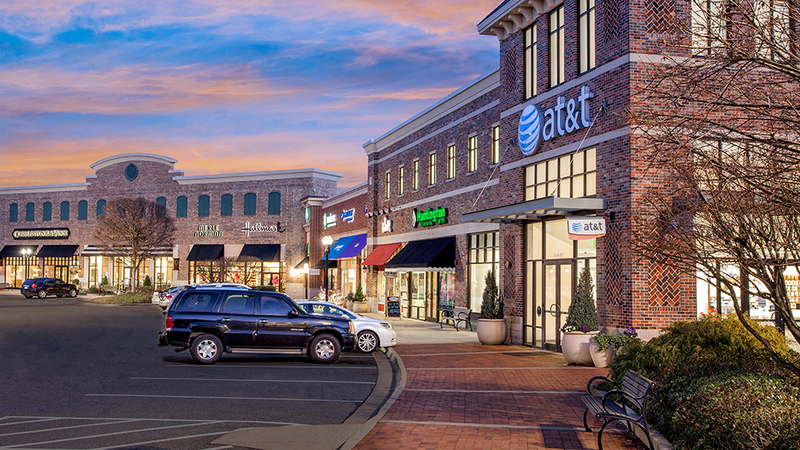 Pleasant Ridge Town Center and the Promenade at Chenal offer top-notch shopping and include stores like Apple, Indigo (a favorite for women’s clothing), Gearhead Outfitters and Madewell. 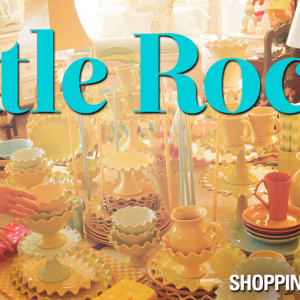 The West Little Rock shopping scene also includes notable and prestigious local shops like Barbara/Jean, Baumans, Belle & Blush, Tipton & Hurst and Cobblestone & Vine. Sportsmen and outdoor enthusiasts can visit Bass Pro Shops in the Gateway Town Center along I-30. 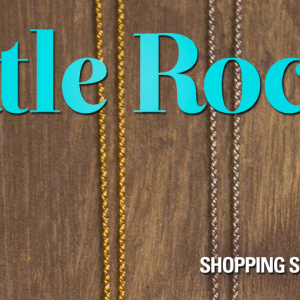 The Outlets of Little Rock has name brands like Restoration Hardware, Brooks Brothers, Under Armour and J.Crew, among others. 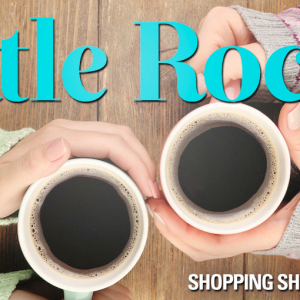 It’s not all about shopping in West Little Rock. Adventurous nature lovers can find, just minutes away, Pinnacle Mountain State Park — at 2,356 acres with more than a dozen trails and a spectacular view — Two Rivers Park and the Little Maumelle River. 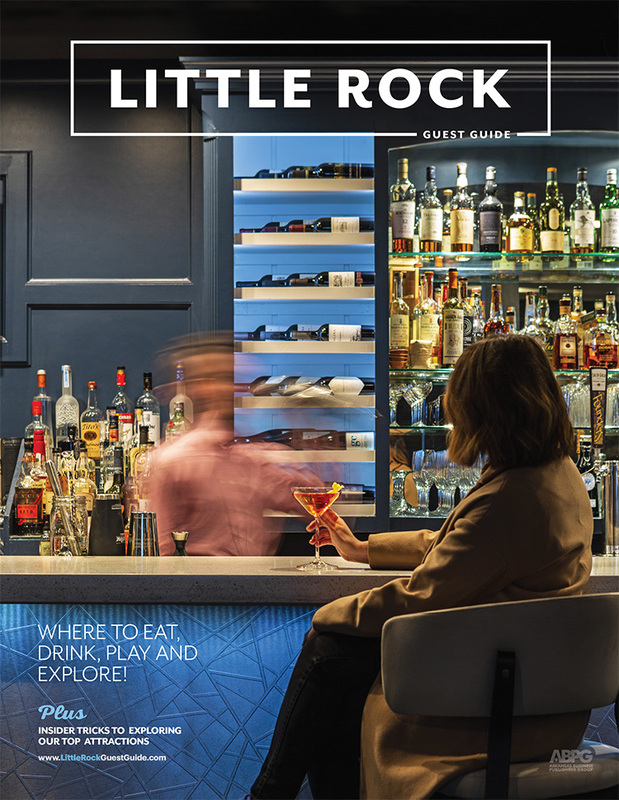 Explore the area’s Wildwood Park for the Arts, a cultural institution in Arkansas, situated in a beautiful 104-acre woodland garden. 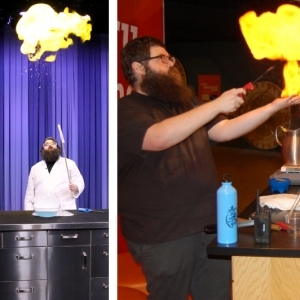 Heifer Ranch offers hands-on fun for families — meet the animals and take part in interactive activities promoting sustainable solutions to global hunger, poverty and environmental degradation. Visitors and locals alike love to let loose at Big Rock Fun Park with mini golf, bumper boats, go karts, an arcade and more. If you’ve worked up an appetite, the trick is to decide which of the many popular establishments to visit. 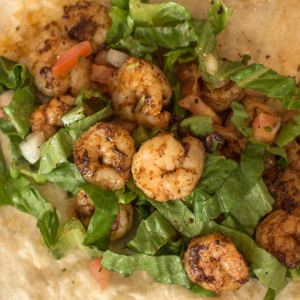 Trio’s, Petit & Keet, Taziki’s Mediterranean Café, Whole Hog Café and Tacos 4 Life are known for their eclectic menus, and the lineup of eateries also includes favorites like Santo Coyote, YaYa’s Euro Bistro and Local Lime. 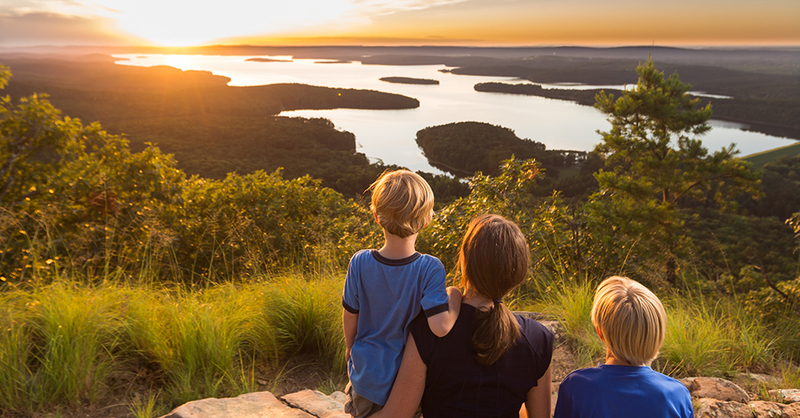 Pinnacle Mountain offers sweeping views of the Arkansas River Valley from 1,011 feet up.